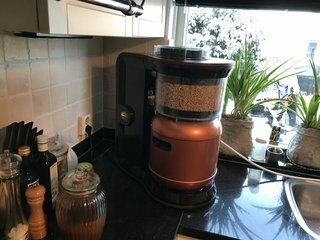 blog Blog What ingredients are in Beer? A basic lesson about your favourite drink! What ingredients is beer made of? 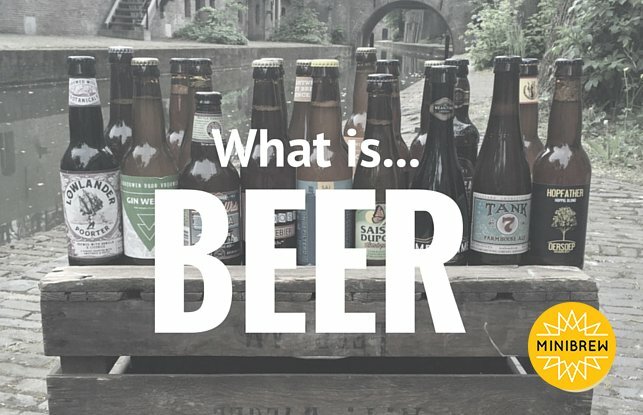 What is Beer? Beer, almost everybody loves it, drinks it and talks about it. But what exactly is beer? 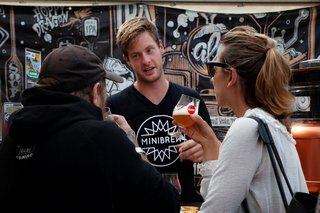 When you ask somebody what beer is, the answer usually is: ‘I don’t really know, but I like it.’ MiniBrew will give a basic lesson for all who would like to know more about what is in your glass of beer. Most beers consist out of 90% water. 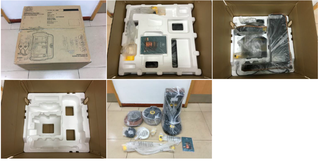 The water used for beer has to comply with a lot of requirements and water needs to be pure. 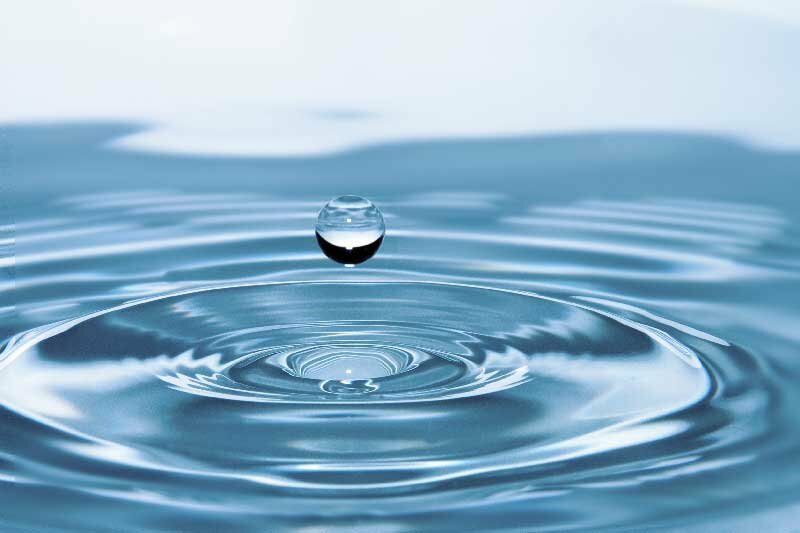 Not all water is the same so the taste can vary per country or city. By adding minerals you can try to reproduce the quality needed. Beer contains the following ingredients. Water, hop, malt and yeast. To give beer the alcohol, colour and taste, malt is used. The grains are made to germinate by soaking in water, and are then halted from germinating further by drying with hot air. 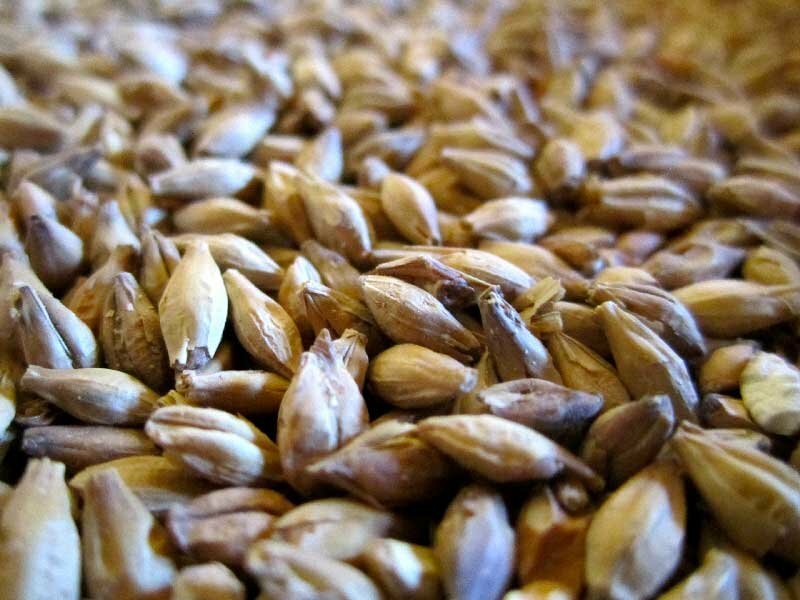 Malting grains develops the enzymes required for modifying the grain's starches into sugars. Sugar is necessary to create the alcohol in the beer. In most cases malt is made out of barley, but you can also use oats, wheat, rye, buckwheat or any other sort of cereal. It gives the colour to the beer. If you use dark malt your beer will also be dark. Malt gives various tastes to beer and is most used in making beer. Hop makes the beer bitter. The hops that are used in brewing are the flower of the hop plant. Hops contain an oil that puts the bitter flavour in your beer. Compared to malt, which is sweet, hop is the opposite, being bitter. Because of the many types of hops you also have many tastes of beer. The hops can be added into the cooking process in different stages also giving different taste to your beer. You can also add extra hop during fermentation, this is called dry hopping. The beer gets a more floral flavour by doing this instead of the bitterness. 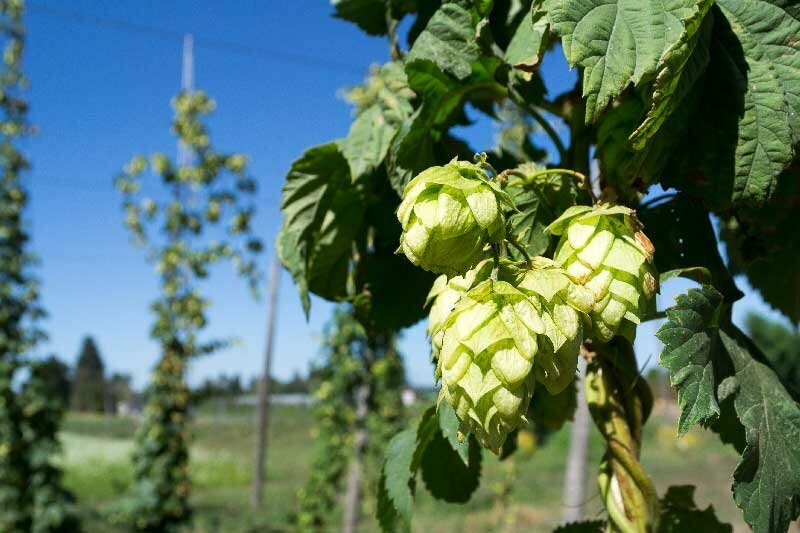 Hop is a natural preservative that helps to preserve the beer At the beginning of the century there were about a couple of different types of hops used for brewing, nowadays it’s more than a hundred different types being used like Cascade, Hallertau, Perle. After brewing, a sweet liquid remains called: wort. Yeast is added to the wort to start the fermentation and turn the sugar into alcohol. Yeast is a microorganism. It reproduces asexually by splitting off little daughter cells. The yeast cells take in simple sugars like glucose and maltose and produce carbon dioxide and alcohol as waste products. And alcohol is exactly what we need in our beer. 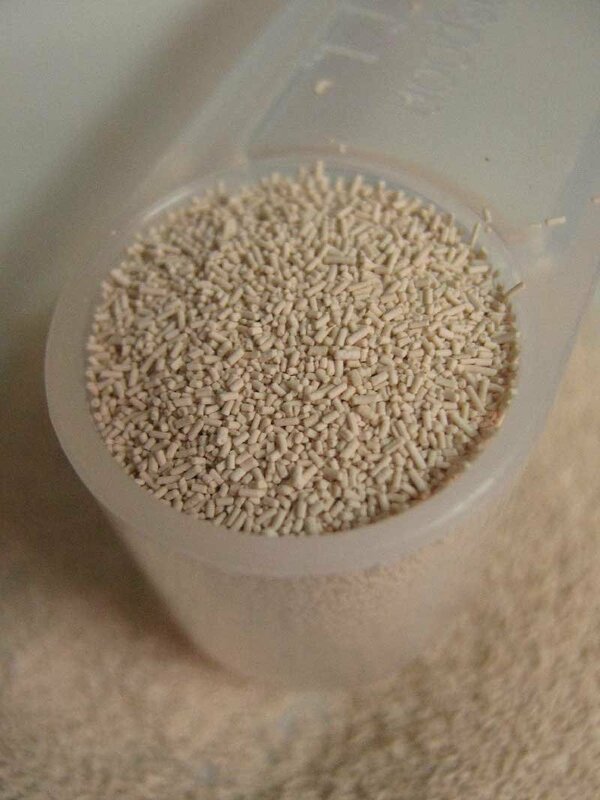 In 1 ml there can be up to 50 millions cells of yeast. Yeast cells also produce esters, fusel alcohols, ketones, phenols and fatty acids. All these compounds are responsible for different kind of taste notes in your beer, like fruity notes, spicy notes and butterscotch. With these 4 components, beer is made. 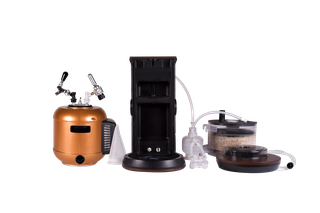 Want to start making your own beer?